Belief Awards: The Best Weddings of 2018! The Belief Awards unveils a carefully-chosen collection of top-class weddings around the world. On the 10th edition, more than 500 entries, from 26 counties, were received – it was the biggest edition so far. 27 wedding planners from 19 countries spanning 5 continents -(Asia, Europe, South America, North America and Africa) made to the final cut. 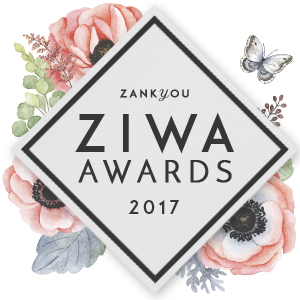 All the submissions from Belief Awards were judged by a panel of experienced and acclaimed judges: Rosa Ornelas, from Zankyou Weddings; Thaisa Dalmut, editor of Mariée Weddings; and the photographer Facundo Santana from Argentina. Explores beautiful destinations and places all over the world. Guadalupe Alvarez (Penzi): Adrienne’s father is from Guadalajara. 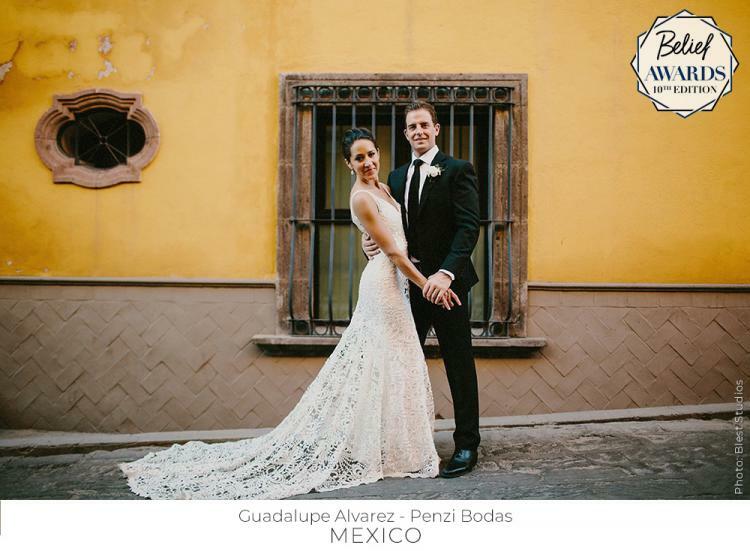 It meant a lot to have their wedding in Mexico and have her family there. 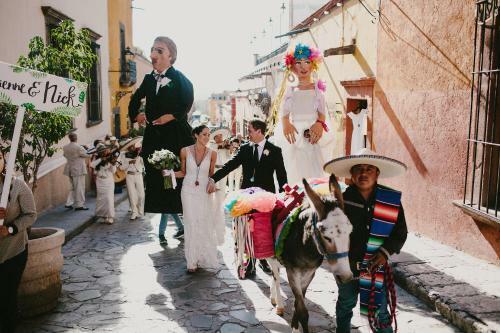 Adrienne fell in love with San Miguel the first time she visited with her family years ago. After a lot of searching in the US, once the couple landed in Mexico it was quickly decided. 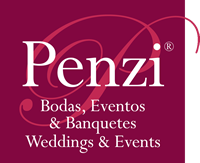 Presents elements of a wedding ceremony or reception from their cultural backgrounds. 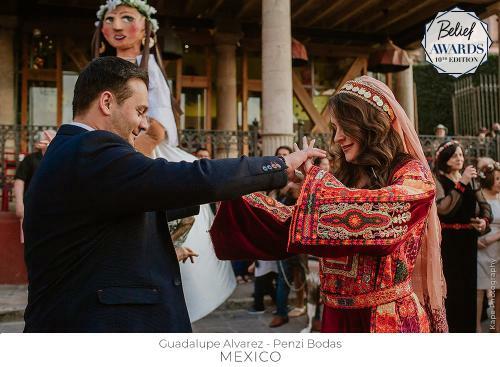 Guadalupe Alvarez (Penzi): This was a Persian wedding in Mexico, and their traditions were very important. 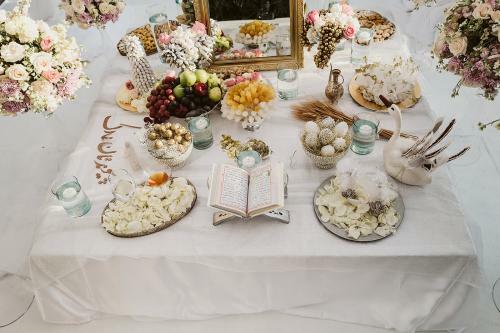 The ceremony had a Persian Sofregh Aghd with very romantic colors and lots of flowers. For the rehearsal dinner, there was a Palestinian tradition of the Dabka group that played during the wedding parade and dinner. ← Alyssa and Will: They are top notch.